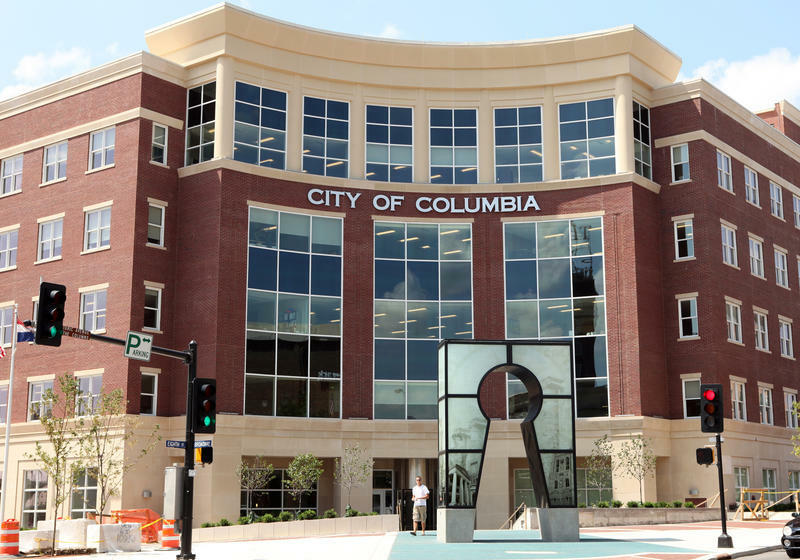 The Columbia City Council originally passed a measure in February declaring some parts of the city "blighted." The 13 members of the Mayor’s task force on violence come from a variety of backgrounds and represent different groups in Columbia. Members include business owners, a representative from the NAACP, community activists, a retired police officer and a juvenile officer. The task force will meet every two weeks. During the first meeting on August 28th, the group decided to do research before the second meeting. Laura Nauser is a city council member and a co-chair of the task force. “I envision us, you know, looking at some of that research and data of what other communities have done and taking those programs and ideas and kind of molding them to our community and our community demographics," said Nauser. Nauser says the group was disappointed at the community turnout at the first meeting, and hopes more people will come to the next meeting on Wednesday. The task force is supposed to make recommendations for possible solutions to the City Council by November 2014.